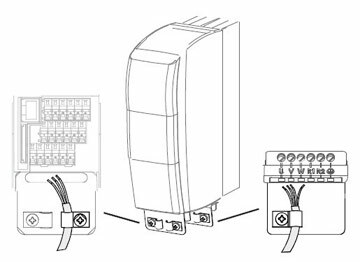 Install the variable frequency drives on a metal mounting panel that is connected to the equipotential bonding. Ideally, the mounting panel should be galvanized, not painted. Provide proper equipotential bonding within the plant. Plant components such as control cabinets, control panels, machine frames must be connected to the equipotential bonding by means of low inductive wire mesh. Connect the shields of the cables on both sides to the mounting panel that is not painted and connected to the equipotential bonding. 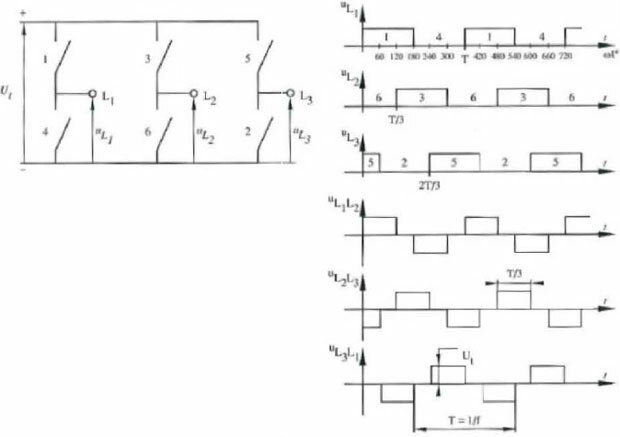 Connect the shield of analog control cables to the equipotential bonding only on one side near to the variable frequency drive. Connect the variable frequency drive and other components, e.g. external filters and other components to the equipotential bonding via short cables. Keep the VFD cables as short as possible; make sure that cables are installed properly using appropriate cable clamps, etc. Contactors, relays and solenoids in the electrical cabinet are to be provided with suitable interference suppression components. Install the VFD mains supply cable separate from the control and data cables and the motor cable. 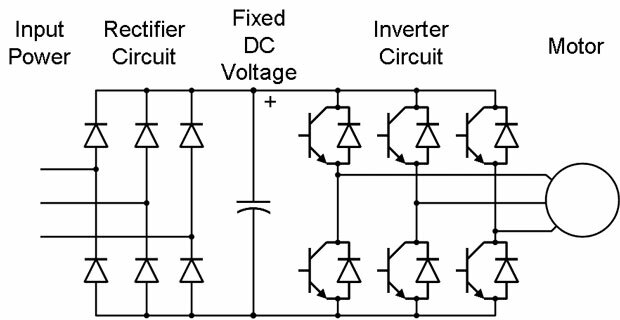 The variable frequency drive may be connected via the terminals "-" and "+" of terminal block X10 to further Agile- or ACTIVE-devices or to a common direct voltage source. VFD cables longer than 300 mm are to be shielded. The shield must be connected across a wide area contact on both sides to the unpainted conductive mounting panel. Control and signal cables must be kept physically separate from the VFD power cables. Analog signal lines must be shielded. The shield is to be connected to the unpainted conductive mounting panel that is connected to equipotential bonding. An optional shield sheet can be used for shielding for variable frequency drives. Connect the shield of the motor cable to the unpainted conductive mounting panel that is connected to equipotential bonding. An optional shield sheet can be used for shielding. The variable frequency drive signal cable used for monitoring the motor temperature must be kept separate from the motor cable. Connect the shield of this line on both sides. If a brake resistor is used, the connection cable must be shielded. Connect the shield in consideration of EMC. 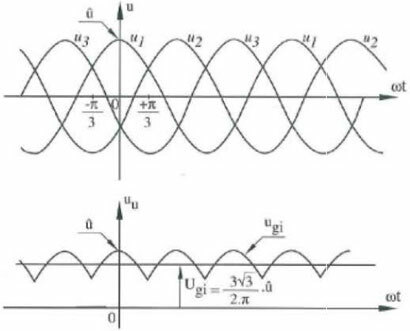 Line chokes reduce mains harmonics and reactive power. Additional the increase of variable frequency drive life is possible. Consider the reduction of the maximum output voltage if a line choke is installed. The line choke must be installed between mains connection and input filter. 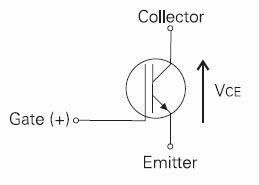 Input filters reduce the conducted radio-frequency interference voltage. The input filter must be installed upstream on mains side of the variable frequency drive.